Buy now this product together with Servelade Villgrater 2 pc. ca. 280 gr. ready for shipment: in ca. 5 days Servelade Villgrater 2 pc. ca. 280 gr. Buy now this product together with Breasaola Valtellina PGI sliced approx. 200 gr. ready for shipment: in ca. 5 days Breasaola Valtellina PGI sliced approx. 200 gr. Speck Bacon Nostrano whole flitch app. 7 kg. 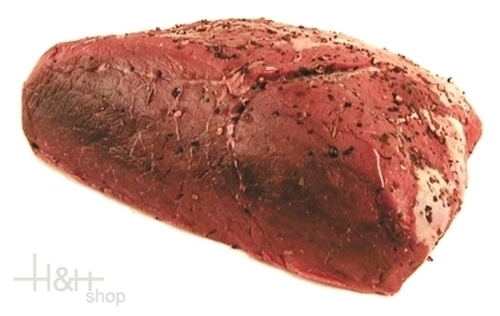 - Paolazzi Butchery 160,25 EUR / 22,89 €/kg. Prosciutto Crudo PDO Parma deboned Gran Cru 20 months matured app. 7 kg. - Casa Modena 185,95 EUR / 2,66 €/100 gr.